Journeys is culture, lifestyle, and attitude. Shoes, music, fashion -- no other company can come close. It will always go back to passionate people. You can be yourself & thrive to be the best in what ever you decide to do with Journeys. It’s limitless! I started as a Part-Time Sales Associate in high school. I realized I loved and was good at managing others, and was promoted to Store Manager at 19 years old. At 25, I was promoted to District Manager. Journeys truly cares about their people and provides all the advancement tools you need to succeed. I love my job because of the fun that we have and the people I get to interact with daily. I get to teach, influence, motivate, lead and have fun with so many amazing people and help them seize career opportunities. The way we embrace our identity, our customers and our employees is what makes us Journeys. This focus on people puts us ahead of other companies. Journeys believes in promoting from within. 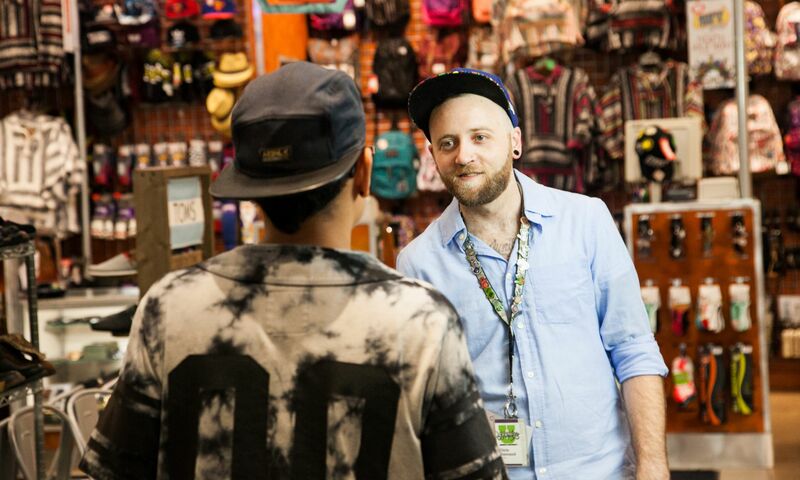 Over 65% of our home office employees started their careers at Journeys, working in our stores. The people who work in our stores embody the Journeys culture. Working in stores is the starting point for many of us in our careers, and we look forward to helping you start your journey. This position is the right hand to the Store Manager. They help with building, training and managing the store’s team. Our Store Managers are our secret sauce for success! Our Store Managers build and manage their team and focus on winning in their store. have opportunities to win sales contests, prizes, trips and more! Journeys is a teen retail leader with an emphasis on footwear and unique specialty items including apparel, backpacks, hats and accessories. With more than 840 stores in all 50 US states, Puerto Rico and Canada, Journeys offers the most popular brands that cater to the teen lifestyle such as Vans, Converse, adidas, Timberland, Dr. Martens and UGG. Through strategic artistic partnerships, event sponsorships, exclusive content, creative collaborations with musicians and a focus on giving back to the community through charitable events and volunteer programs Journeys has become more than just a retailer, but a universal part of teen and youth culture. 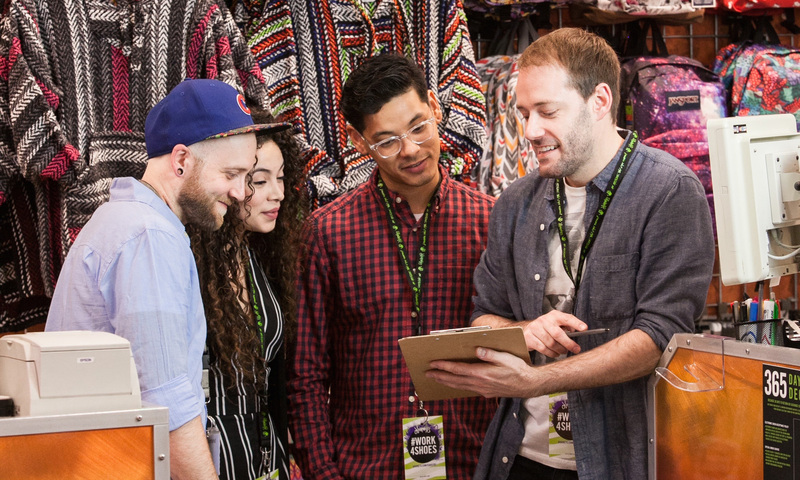 The in-store Journeys experience features an energetic environment, friendly, passionate staff and a family-like atmosphere where self-expression is not just accepted but encouraged and embraced. TVs are playing carefully curated music videos and lifestyle segments, set alongside impactful visual merchandising displays that change monthly to reflect on the latest trends and styles sought after by the 12-22 age bracket. Journeys is, in every way, an attitude you can wear and an attitude that cares! Journeys Kidz is a uniquely branded youth footwear retailer, offering shoes, apparel, backpacks, hats and accessories all designed specifically for kids ranging from infants to tweens. Journeys Kidz is an extension of the successful Journeys footwear retail concept, combining a fun, energetic in-store atmosphere and welcoming, passionate staff in a family-friendly environment catering to both kids and parents. TVs play carefully curated cartoons and music videos, and are set alongside visual merchandising displays that change monthly to reflect the latest trends and styles for kids. Key brand offerings include Vans, Converse, adidas, Nike, Puma, Timberland, Dr. Martens and UGG. Underground by Journeys is a retail store with an emphasis on the trendiest footwear styles and unique specialty items including apparel, backpacks, hats and accessories. Underground by Journeys is an extension of the successful Journeys footwear retail concept, and caters to a brand-conscious consumer who values pop culture and cutting edge styles. Brand offerings include Vans, adidas, Converse, Timberland, Dr. Martens and UGG. 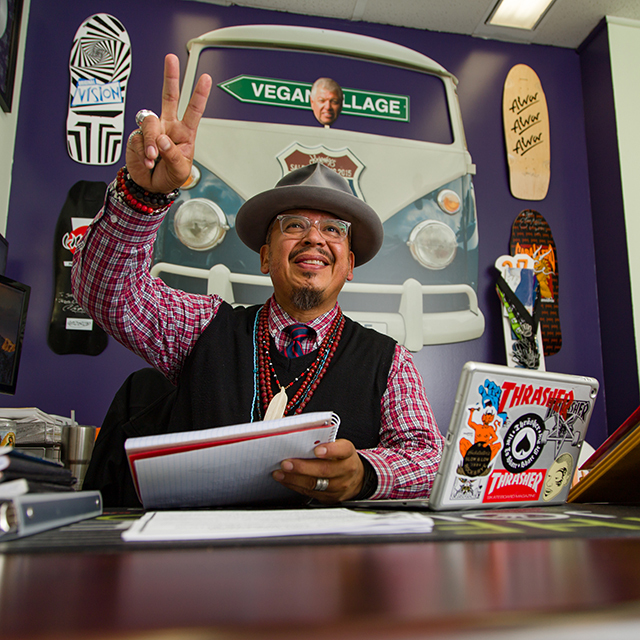 The Underground by Journeys in-store experience is highlighted by knowledgeable, passionate staff and an atmosphere where self-expression is not just accepted but encouraged and embraced. Flatscreen TVs play carefully curated, upbeat hip-hop and pop music videos and lifestyle segments, and sit alongside impactful visual merchandising displays that change monthly to reflect on the latest trends and styles.